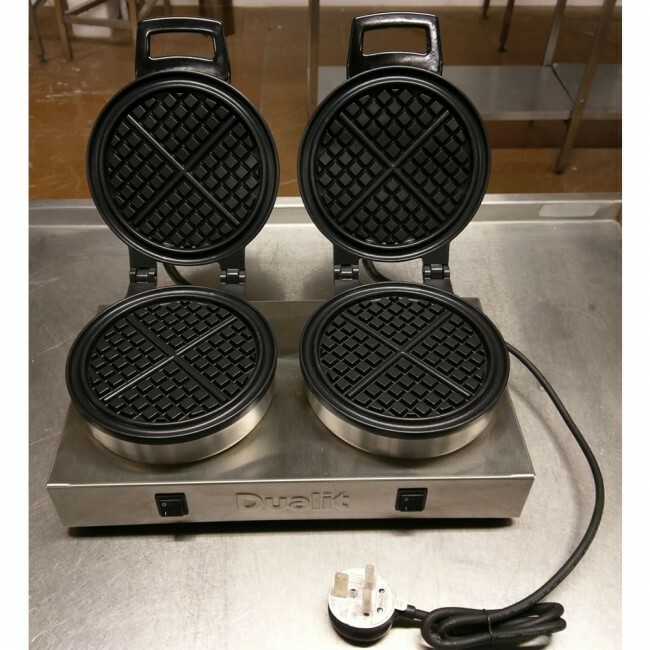 Makes two rings of perfectly dimpled waffles, divided into four portions per ring. 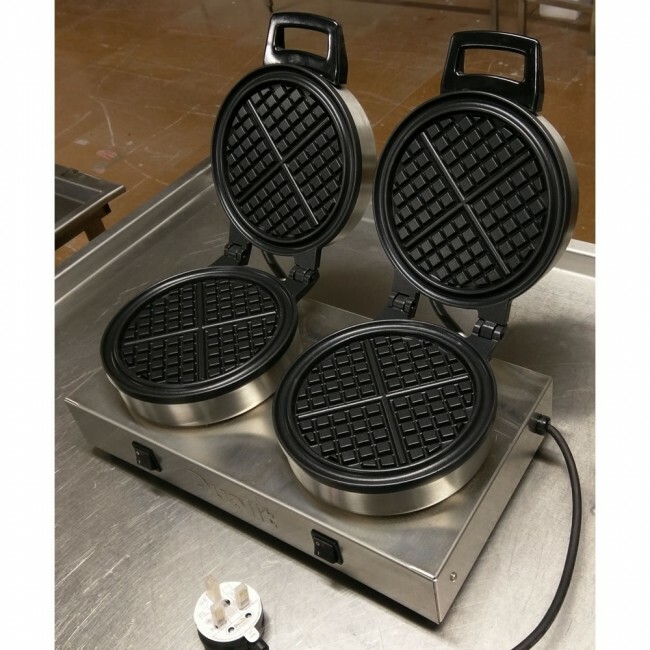 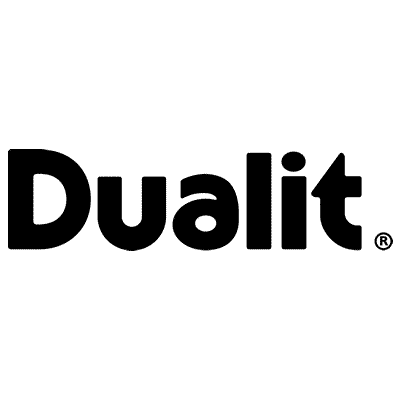 Made from satin finish, top grade stainless steel, each plate is coated with two layers of non-stick coating. 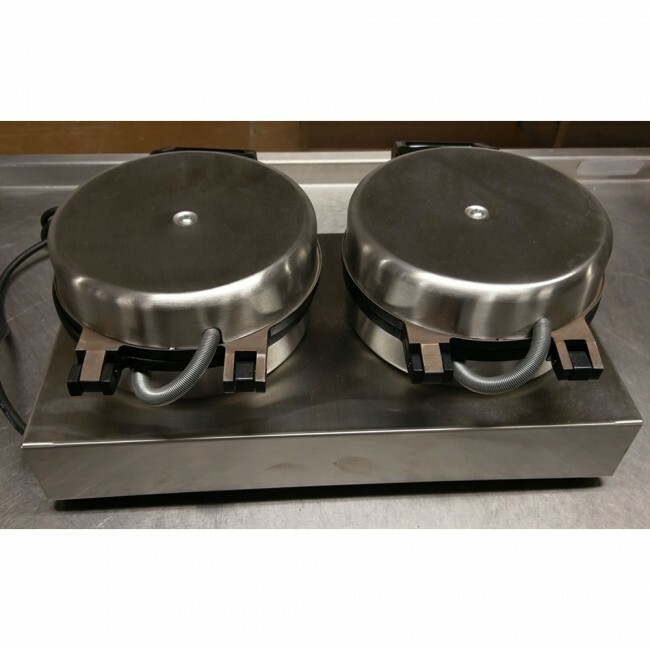 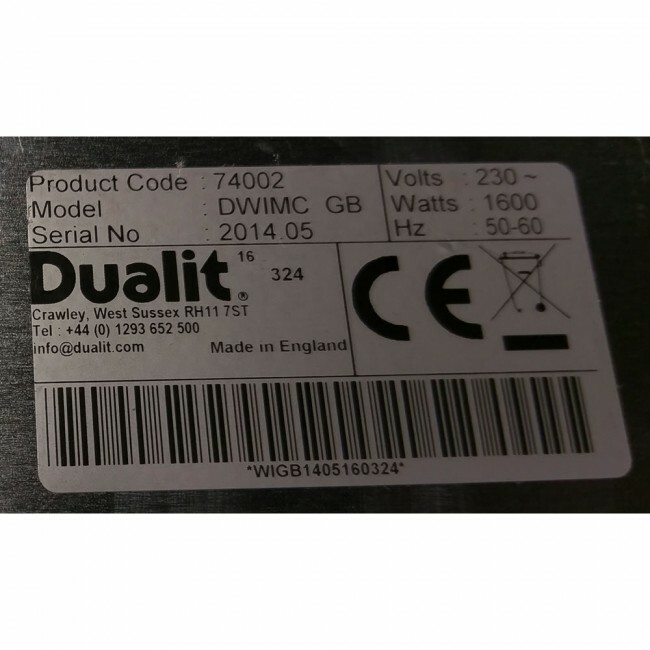 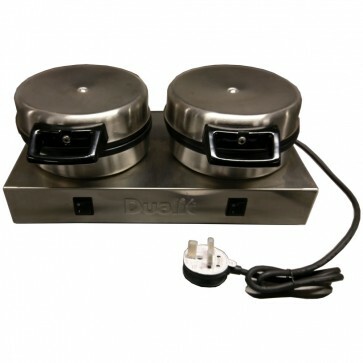 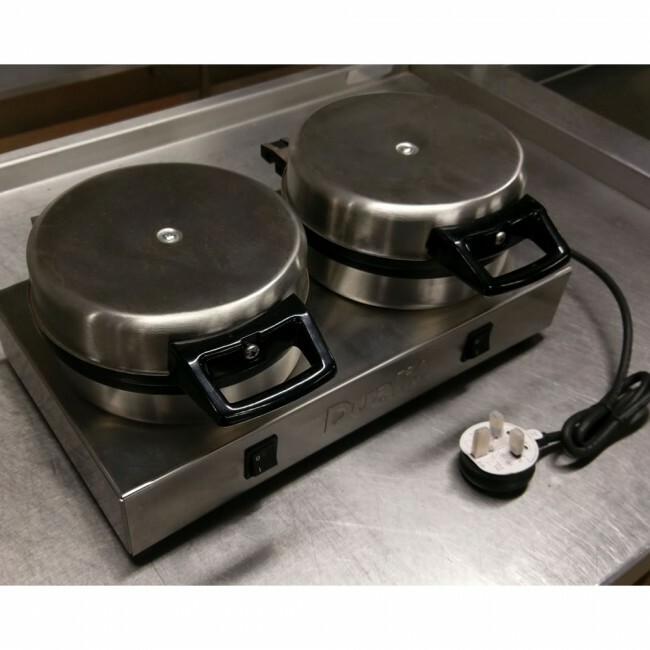 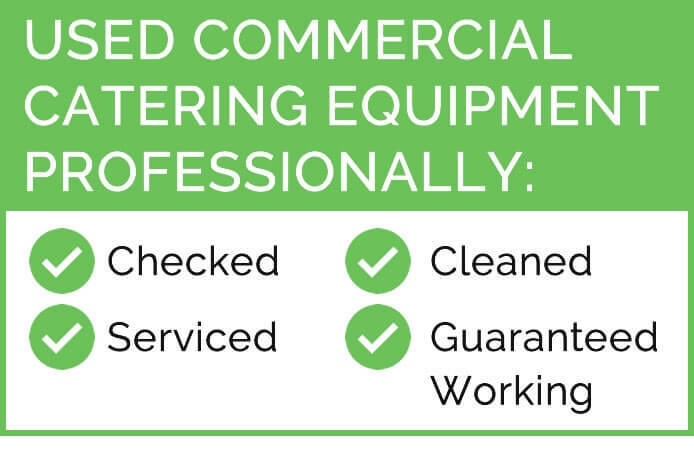 Each of the two hotplates can be operated individually to conserve energy.